Celebrating the first manned Moon landing on July 20,1969, the US Mint has chosen to release Apollo 11 50th Anniversary Commemorative Curved Coins. 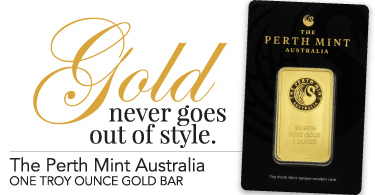 Minted at the Philadelphia Mint, these Proof Silver Dollar commemorative coins celebrate this historic event. 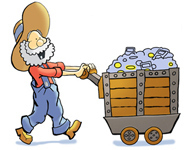 Starting in 2019, the standard silver dollar is 99.9% silver. Previous commemorative silver dollars were 90/10 silver, 90% silver, 10% copper. The obverse design features the inscriptions “MERCURY,” “GEMINI,” and “APOLLO,” separated by phases of the Moon, and a footprint on the lunar surface, which together represent the efforts of the United States space program leading up to the first manned Moon landing. 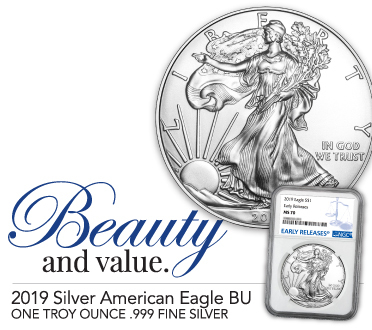 Additional inscriptions include “2019,” “IN GOD WE TRUST,” and “LIBERTY.” Here you will also find the "P" mint-mark beneath the 2019 date. 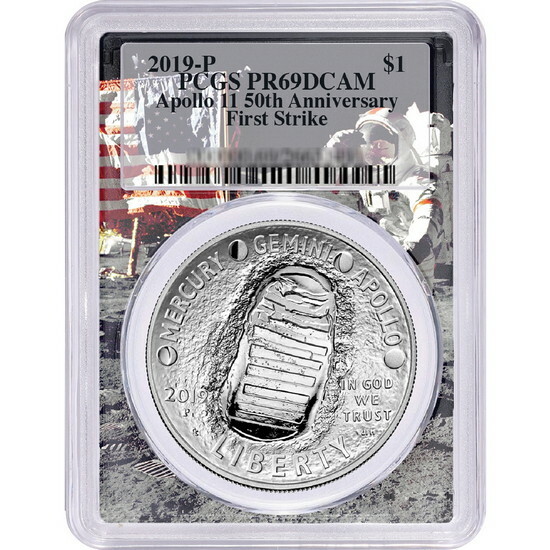 These Proof Silver Dollar Apollo Commemorative coins are certified to be in 69 condition by PCGS and feature the exclusive "Moon Landing Picture Frame" Holder with the first strike designation.